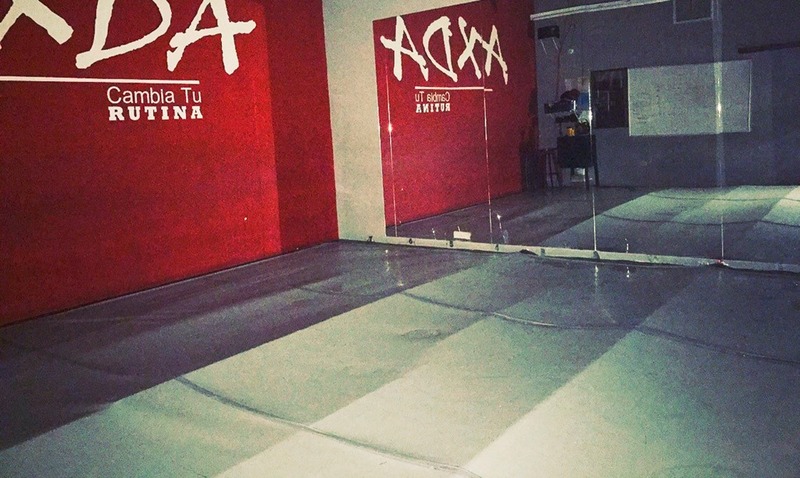 Extreme Trials for ClassJuggler Client Alicia Extreme Dance Academy! We were offering a 50% discount off our monthly fee to those clients whose businesses were negatively impacted by the hurricanes. 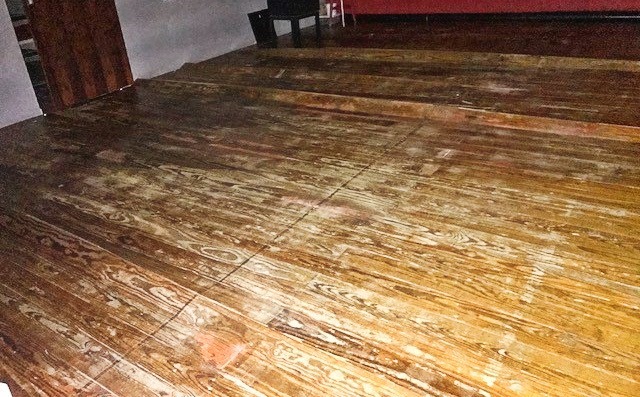 What motivated ClassJuggler’s Jon Koerber to do this? As you may know, certain Caribbean islands took the brunt of some of the storms. This proved true for ClassJuggler client Alicia Extreme Dance Academy, who shared their story with us in words and pictures. 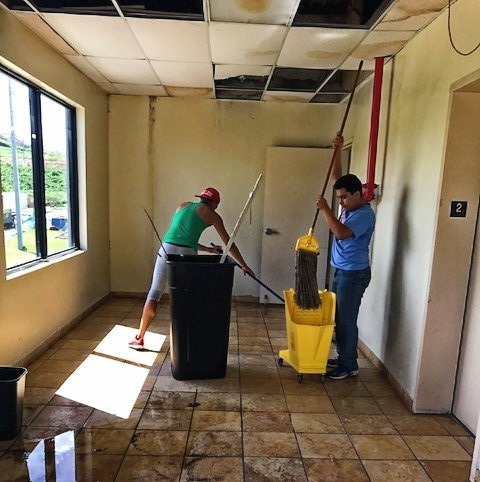 “We sincerely hope her story and her photos here will motivate our clients, and anyone who reads this, to dig a little deeper to provide further donations to those we have already heard about and responded to with our matching donations program,” Jon added. While many of us not affected by the storms have moved on and the news media has found other topics to focus on, clients and individuals in these affected areas continue to struggle with making ends meet, as Alicia’s story shows. “We are encouraged by the donations our customers have made already, and hope that many more will join in this effort,” Jon Koerber added. Don’t forget to tell us about it so we can fulfill our 50% match offer. We encourage you to continue to donate by visiting the Red Cross donation website. Please contact us for more information on our relief efforts and how to participate. This entry was posted in About ClassJuggler, ClassJuggler Dance and tagged dance school software, dance studio, flooding, hurricane on November 8, 2017 by classjuggler. Einstein was not known for his dancing, but these words from him certainly apply to success for dancers, and for dance school owners! A motivating quote to share with your dance students and dance instructors! Many dance studios and other class-based businesses rely on ClassJuggler’s web-based business software to manage class scheduling, customer billing, online bill pay, and all other dance school “backend” office matters. Bottom line: Our all-in-one online dance studio management software makes customer and dance class management easy! Learn more about ClassJuggler Dance’s dance studio business software at DanceClassJuggler.com, and how our online dance school software saves time and money on the business of running your business, so you can focus on your students! 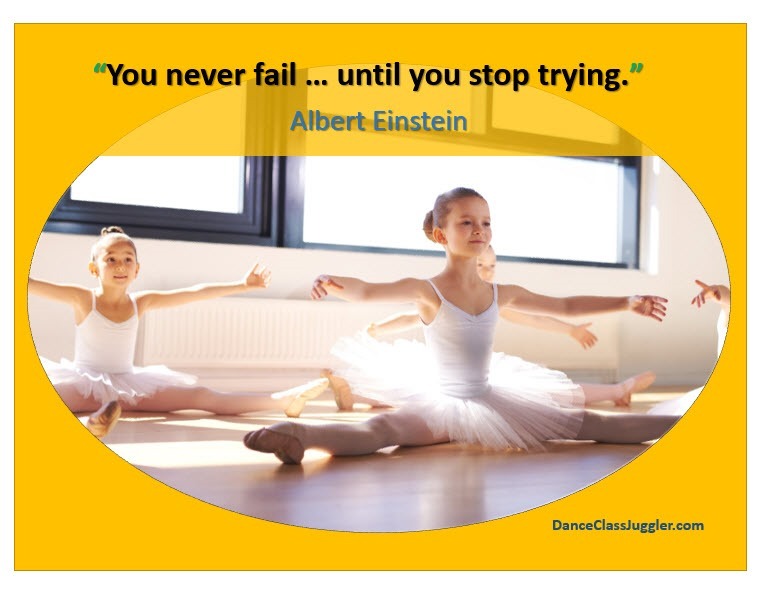 This entry was posted in ClassJuggler Dance, Motivation and tagged dance school software, dance teachers, Einstein, Success on October 2, 2017 by classjuggler. As part of our recent automatic (and no-charge) ClassJuggler upgrade, which included a whopping 60 updates/improvements, the Class Enrollment feature got an upgrade. 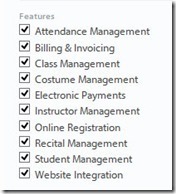 On student or class screens, class enrollment now gives you bonus descriptive information when you hover with your computer cursor over the description of these charges on the Customer Transaction screen. Now, an additional description appears when “mousing over” the charge description for prorated or modified class tuition at the time of enrollment. This feature will help you identify override amounts entered by administrators compared to the original amount that was selected and/or calculated by prorating. You’ll find that this feature also helps you in calculating actual days a class is held for monthly and per class fee classes when looking at payroll needs for instructors. This entry was posted in Cheer ClassJuggler, ClassJuggler Dance, ClassJuggler Dojo, ClassJuggler Fitness, ClassJuggler for Franchises, ClassJuggler K-12, Music ClassJuggler, Product Info, School Management Tips, Swim ClassJuggler and tagged cheer software, dance school software, franchise software, gymnastics software, k12 software, music school software, swim school software on April 25, 2016 by classjuggler. We run across many great publications and online resources while working with our clients – dance school owners and operators. We thought it would be fun to share a few of these that you may find useful. Many of the links below have great articles, tips, discounts, and more, specifically of interest to dance studios. We hope you find them useful for your business. Dance Teacher Magazine – One of the top resources for dancers and dance studio owners. Sharing Dance – Canada – The Sharing Dance Program is a project of Canada’s National Ballet School (NBS), a world leader in the training of professional dancers and teachers. It’s supported by the Royal Winnipeg Ballet School and Physical and Health Education Canada. Dance Exec – Packed with tons of original articles and resources for dance. Check out some of the articles written by the ClassJuggler staff! San Francisco Ballet – Provides opportunities and tools for educators. Curricular materials incorporate both state and national standards that outline expectations and outcomes for learning in the arts. If you don’t already know about ClassJuggler Dance, the premiere cloud-based software for dance schools, you should. ClassJuggler’s online dance studio software saves business owners tons of time and money on the business of running their business, so they can focus on their students. This entry was posted in ClassJuggler Dance and tagged dance school software, dance studio software on February 9, 2015 by classjuggler. 2015 is a big deal for us at ClassJuggler. This January 2015 is our 10-year anniversary of service to the owners of dance schools, cheerleading/gymnastics studios, swim schools, dojos, tennis schools, K-12 academies, and other schools across the U.S., Canada, Great Britain, and Australia. We are grateful to you, our customers, for making these 10 years one of significant growth, allowing us to become one of the leading online business management software solutions for schools. Some of you came to ClassJuggler as a switch from a competitor’s product. You tell us that ClassJuggler’s ease-of-use, product flexibility, and especially our customer service and support are why you made the switch and why you stay with us. 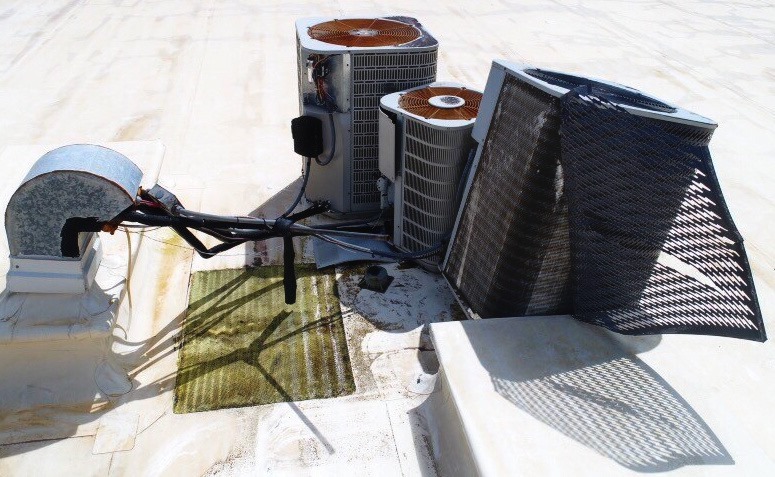 We thank you for your words of praise, and look forward to staying with our process of continual product and service improvements that are based on listening to you, our customers. Are you not yet a customer? Maybe it’s time for you to find out why we continue to grow. The owners of dance schools, gymnastics, swim schools, dojos, tennis, K-12 education, and other schools across the U.S., Canada, Great Britain, and Australia trust their business’s “back office” management to the broad range of powerful features and tools that ClassJuggler’s web-based business management software gives them. Our school software is designed to help class-based businesses enjoy streamlined customer billing, class scheduling, staff management, customer communications, and more. K-12 ClassJuggler for academics schools, acting schools, preschools, adult education programs, evening learning schools, night classes, and after-school programs. This entry was posted in About ClassJuggler, Cheer ClassJuggler, ClassJuggler Dance, ClassJuggler Dojo, ClassJuggler K-12, Music ClassJuggler, Product Info, Swim ClassJuggler and tagged cheerleading school software, dance school software, gymnastics school software, music school software, swim school software on January 3, 2015 by classjuggler. To learn more about Stillwater School of Performing Arts, go to http://www.stillwaterschoolofperformingarts.com/. Or click the following link to learn more about our dance studio software. 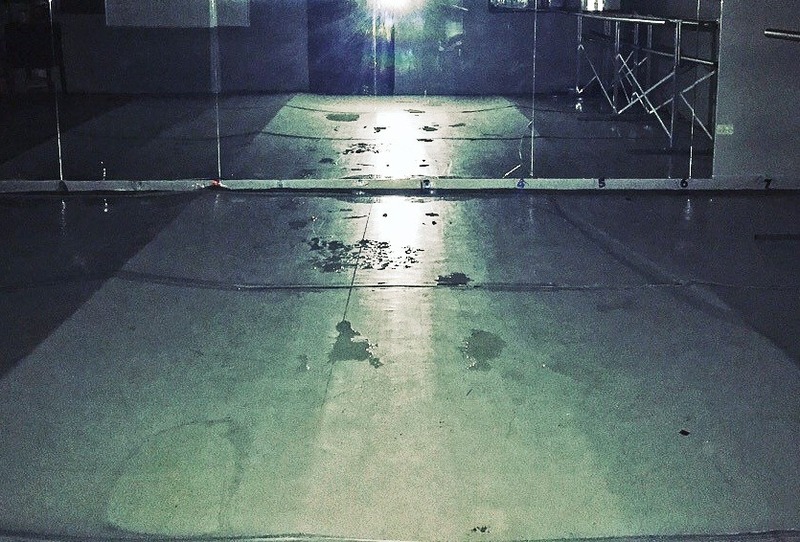 This entry was posted in Cheer ClassJuggler, ClassJuggler Dance, ClassJuggler Dojo, ClassJuggler Fitness, ClassJuggler for Franchises, ClassJuggler K-12, Kudos from Customers, Music ClassJuggler, Swim ClassJuggler and tagged dance school software, dance studio management on October 27, 2014 by classjuggler. Will the software I select deliver on needed efficiencies? Firmly establish what features you need so you can match the software tools to your business’s needs. Seek the opinion of others using the tools you are considering. Let’s look at both of these. Everyone is naturally going to try to sell you on their business tools by claiming “We’re the best!” So then, how do you separate the wheat from the chaff, and determine which solution is the right and best solution for your business? First, be aware that the common phrase “You get what you pay for” does not always apply when it comes to business management software. Software products differ dramatically in price, features, ease of use, and customer support. Identify your top business needs – Solutions to business problems that a software solution must be able to help you with. Make a list of your “nice-to-have’s” – Those features a software product may offer that would be handy, but are not deal-breakers for you. Dividing your list into needs vs. wants will help you choose one product over another. I.e., is having the ability to print an attendance report that takes up half-a-sheet of paper is more important or less important that being able to produce accurate and easy-to-read financial reports at the end of each month? 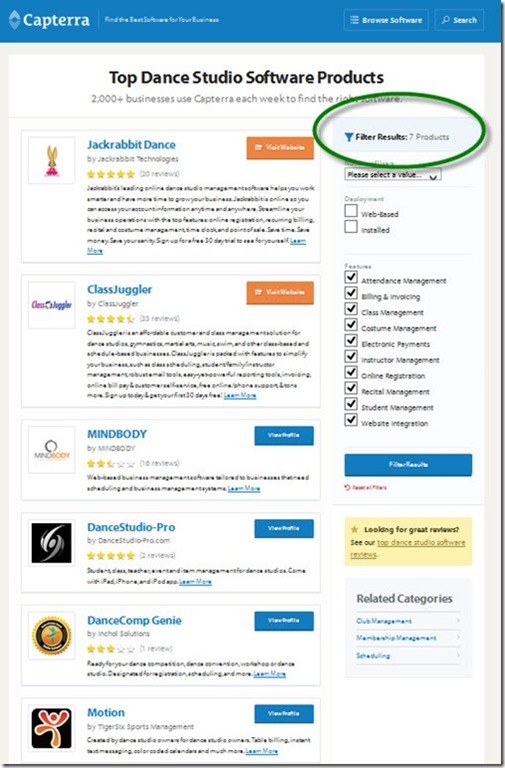 Take a look at the independent dance studio software comparison site Capterra. As of this writing, there are over 50 products on that list. But some of those software solutions offer only one or two business management features, such as just bookkeeping, or just class scheduling. Another way to evaluate business management software is by looking at the opinions of others. 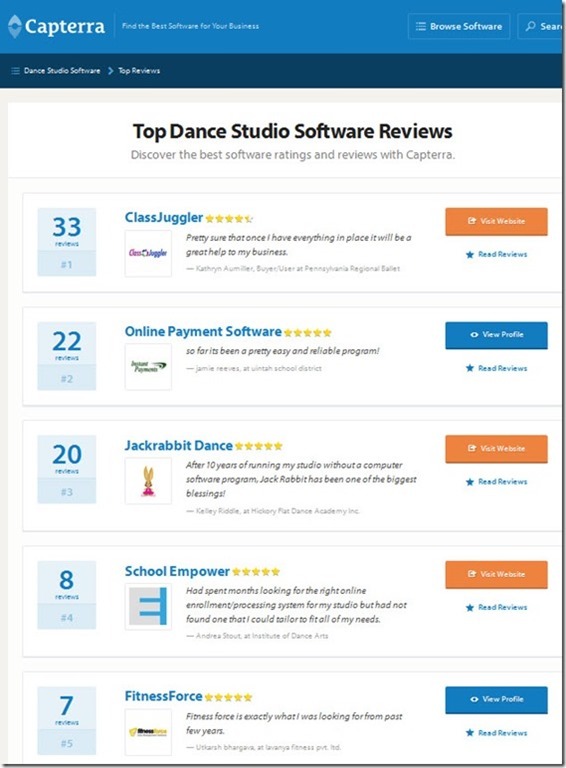 Using Capterra as an example once again, take a look at their list of dance school software reviews. Presently, of the 50-plus software providers listed, there are only 10 businesses in which customers have submitted reviews. That should tell you something. That should also tell you something, as should the nature of the comments themselves. Product reviews are a good way to learn about a product from the perspective of those who use the product. It is important that you make a smart choice on your initial software purchase because, while you can always switch later, the work involved in doing so can be daunting. Transferring your bookkeeping data, for instance from one software solution to another, may be difficult depending on the data import/export features and functionality each program has. For this reason, data import capabilities are one of those features you should ask about. Alternatively, ask if the service provider has a data upload service available. This can greatly simplify the business of transferring. Or, make the right choice from the get-go and you won’t need to worry about transferring data later. Also, if you are a franchise owner, make sure to check out our franchise management software solutions as well. This entry was posted in Cheer ClassJuggler, ClassJuggler Dance, ClassJuggler Dojo, ClassJuggler Fitness, ClassJuggler for Franchises, ClassJuggler K-12, Music ClassJuggler, School Management Tips, Swim ClassJuggler and tagged dance school software, dance studio management, gymnastics software, martial arts school software, swim school software on August 21, 2014 by classjuggler. ClassJuggler customers – 1000 and counting! Get SMART in 2019: Make New Year’s Resolutions That Stick!